Given that nearly every Alzheimer’s drug falters in clinical trials, it should be little surprise the latest one did, too. Though Lilly’s stock got punished, humanitarian and financial reasons justify such R&D efforts. The investor overenthusiasm disease should be easier to cure. 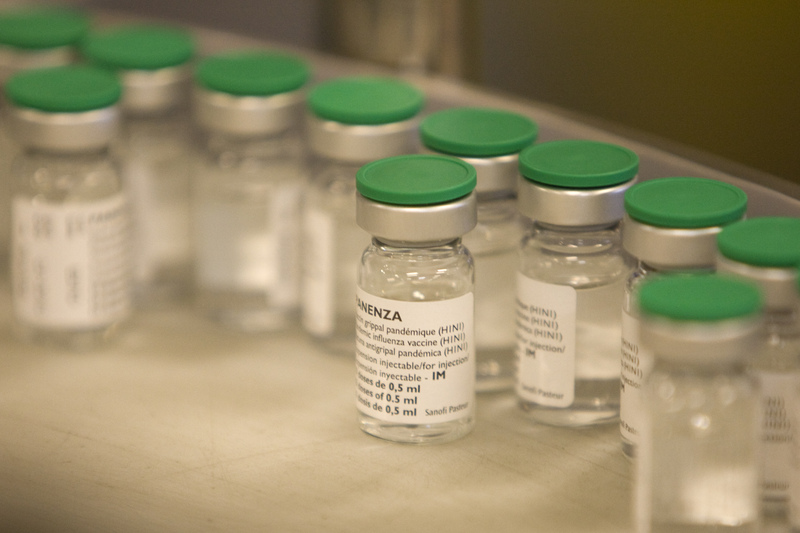 Vials of influenza A (H1N1) Panenza monovalent vaccine are seen at the Sanofi Pasteur plant in Val-du-Rueil, near Rouen, October 19, 2009. Eli Lilly said on Nov. 23 that its phase three trial on a drug for Alzheimer's disease had failed, news that sent the stock down 13 percent in morning trading in New York. The drug targets beta amyloid protein, clumps of which form plaques in the brain of patients with the disease. It is not known if these plaques are a cause or symptom. Shares of Biogen, which is developing an Alzheimer's drug targeting the same protein, also fell on the news.